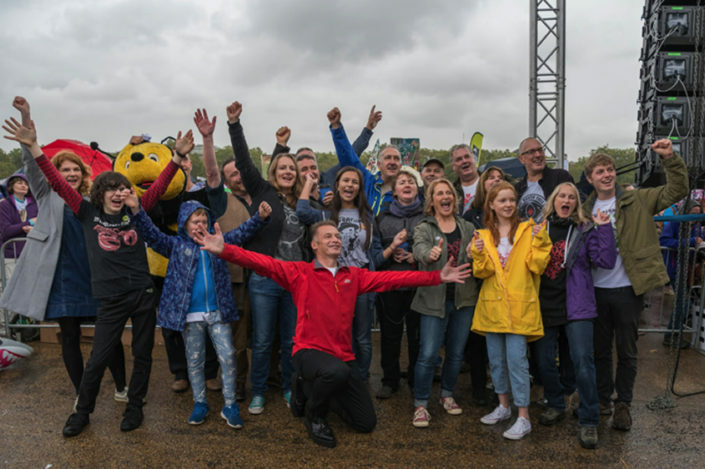 We are delighted to announce that Chris Packham has been appointed CBE in the Queen’s 2019 News Years Honours list for services to wildlife and nature conservation. Chris has vowed to continue with even louder protests against violence to animals. 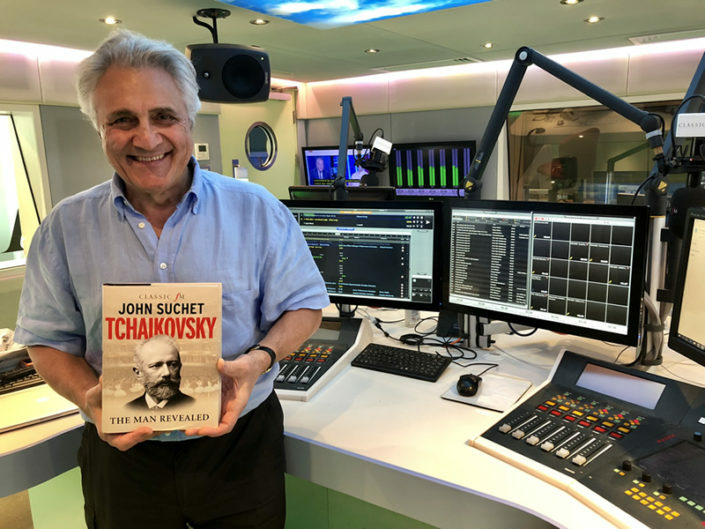 The latest in his collection of great music masters, Tchaikovsky - a tortured genius burdened by the weight of his private desires. A complex character who took his rightful place among the world’s greatest composers. 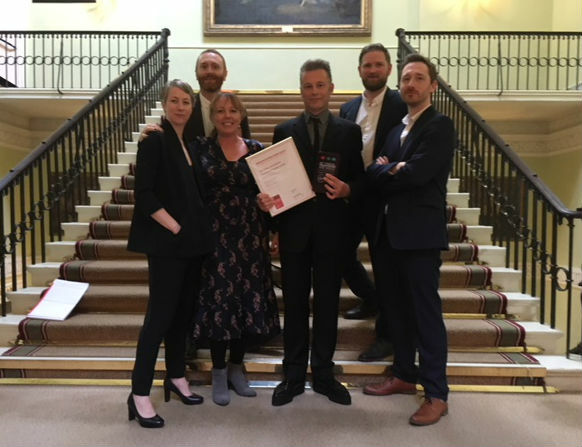 Chris Packham has won the Broadcasting Press Guild Award 2018 for Best Single Documentary. This highly prized award for Best Single Documentary was for work commissioned in the UK and screened in 2017. 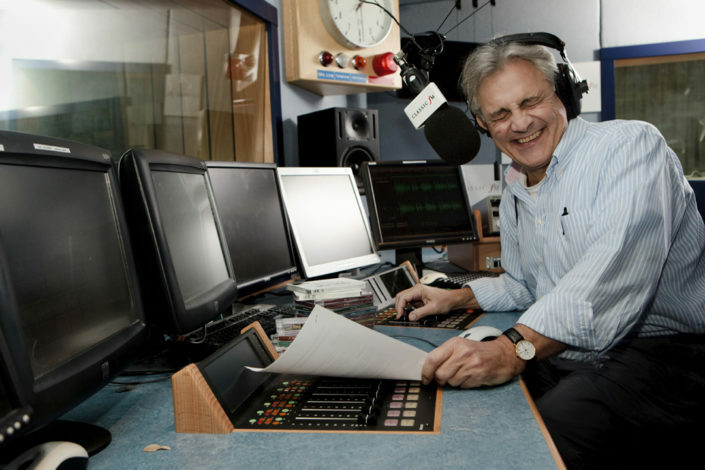 According to audience figures released today, John Suchet’s weekday morning show continues to be the most popular on Classic FM with 2.8 million listeners every week - an increase of over 130,000 listeners compared to the previous three months.